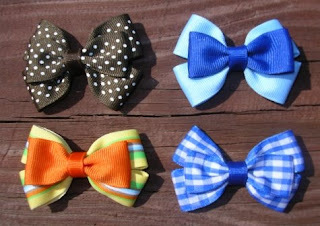 Bows by the Miles: NEW! 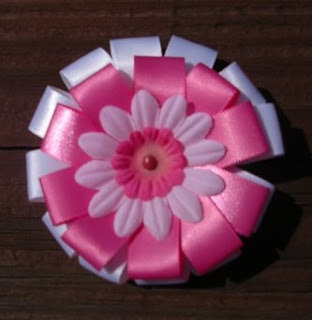 Check out our newest creations!! 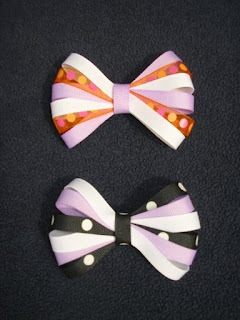 These bows measure approximately 2.75 inches across. The perfect size for a new baby or a toddler. 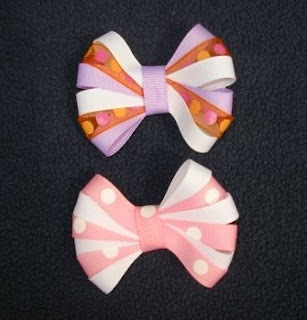 My oldest daughter, who is 5, also loves these bows. Currently only available in this hot pink/white color combination. 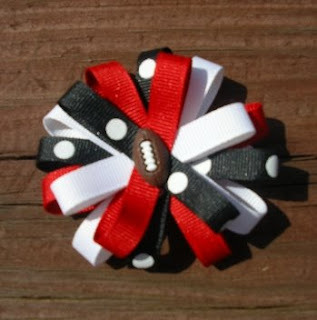 For the University of Georgia Football Lover! 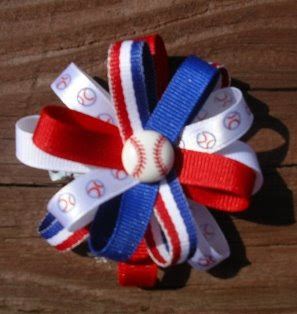 Also available for Baseball and Softball fans! 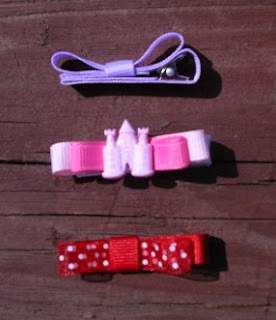 The perfect clip for a little girl trying to let those bangs grow out!! 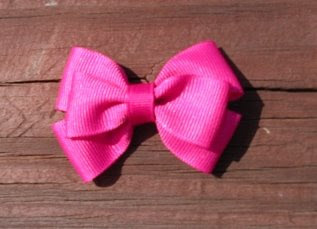 A great twist on a classic bow style. A slightly smaller version of The Chandler. 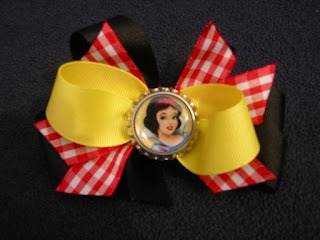 A Classic Bow with your favorite Disney Princess! 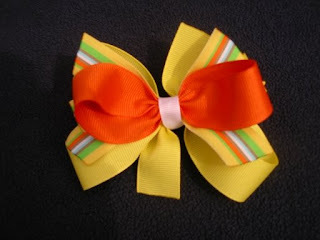 A Classic Bow style with color accent flairs! 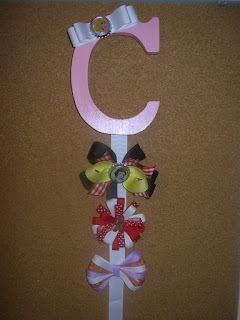 Need a place for all of those new bows?? Here's a great solution. Pick the colors to match your child's bedroom, bathroom, etc. 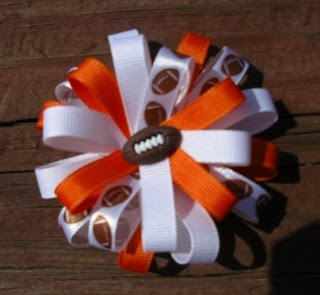 Love the sports bows! I'm a varsity cheerleading coach and would love chat with you about possibly outfitting my whole varsity (and possibly the JV) squad for next year. Pretty please?